1/2 pound Prime Rib, salad, side, and bread. Includes a grilled chicken breast, shrimp scampi, and Fettuccine Alfredo. 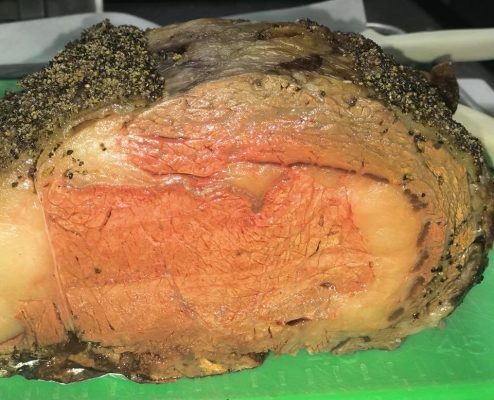 As always, we have Our Famous Prime Rib, starting at $15.95! Mon. 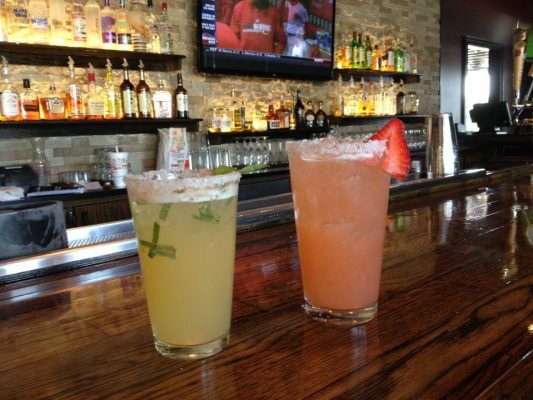 – Fri. 5 PM – 8 PM All draft beer, house wines, and well drinks half price. Copyright © 2019 Old Town Spaghetti Store | Website designed by Roe Graphics.